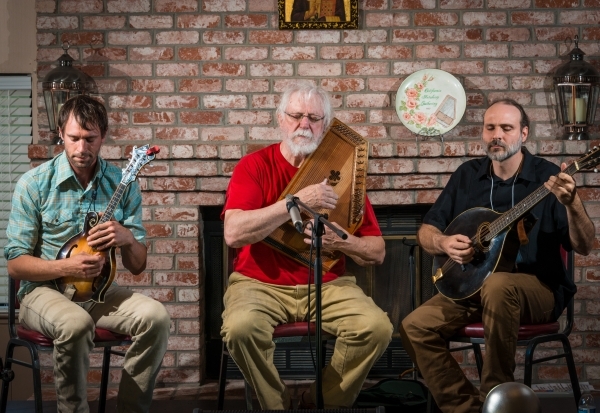 Master of the autoharp, singer/songwriter/storyteller, Bryan has teamed up with two multi-talented musicians, Danny Knicely (world class Virginian mandolinist, guitarist, and mandocellist) and Geoff Goodhue (New England based singer and multi-instrumentalist) to create American folk and mountain music at its finest. Lon Hannah, who toured for over 30 years with Sons of the San Joaquin and set the barometer for all western harmony groups, continues the legacy with San Joaquin Junction. 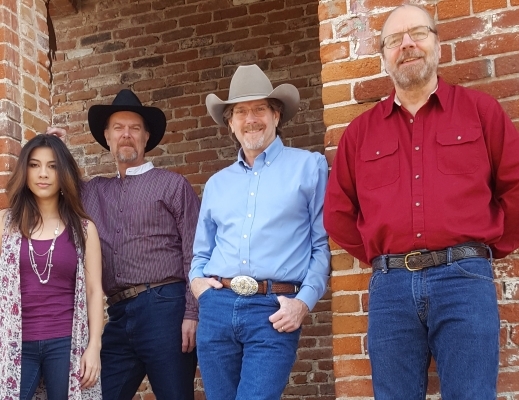 Joining Lon are two members of Sons of the San Joaquin, five-time California State Fiddle Champ, Dalisay Johnson, who also performed with Buck Owens, and outstanding upright bass player, Dan Kehler. Keith Hamm, 20 year veteran of the Santa Cruz music scene, guitar and dobro extraordinaire, completes this hot four piece group that resides in the San Joaquin Valley. SOMA is proud to announce we’ll be taking over the festival and theater booking for Americana outfit, The River Arkansas. 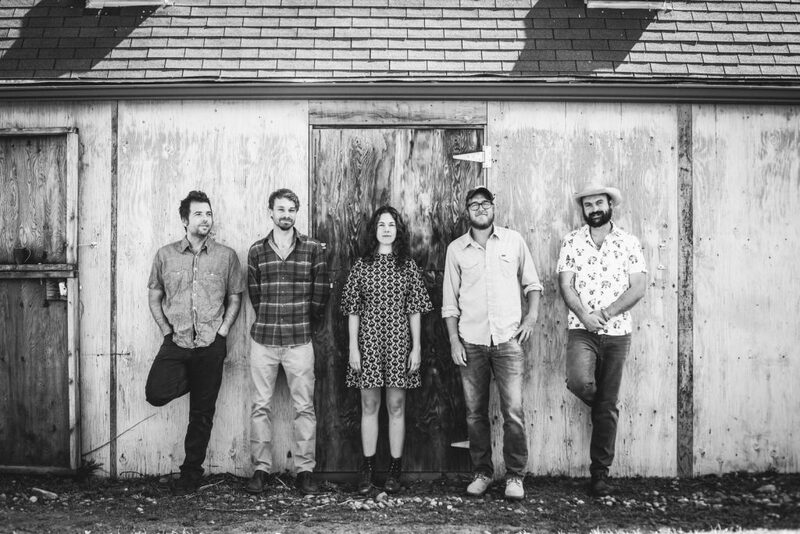 Frontman/songwriter Mike Clark, of Haunted Windchimes fame, joins some of the finest musicians on the Colorado front range delivering a mixture of heartfelt country, blues, folk, and Americana, inspired by the Arkansas River. The band has traveled the midwest, south, and western United States as well as playing shows all across Colorado.